Doraemon fans can now get a sneak peek inside the upcoming Doraemon: Nobita’s Chronicle Of The Moon Exploration for Switch. 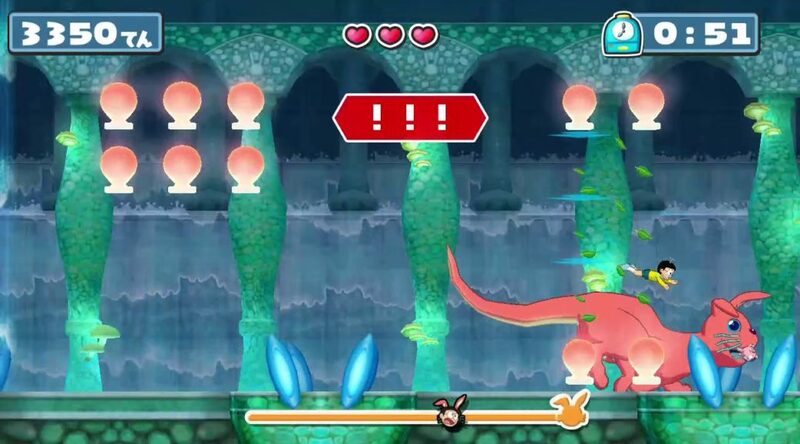 Developer FuRyu has released new footage of two minigames in the movie tie-in game. From the looks of things, there will be side-scrolling and racing-style stages. Doraemon: Nobita’s Chronicle of the Moon Exploration launches 28 February 2019 in Japan. You can pre-order it over here.